Shohola Group LLC, 9781948182003, 288pp. Twenty-one writers embark on a tour of the lonely, the rejected and the uninhabited. 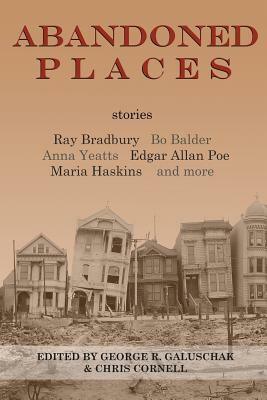 Featuring stories of science fiction, fantasy and horror by rising new authors and classic tales by Ray Bradbury, Dashiell Hammett, Edgar Allan Poe and M. R. James.